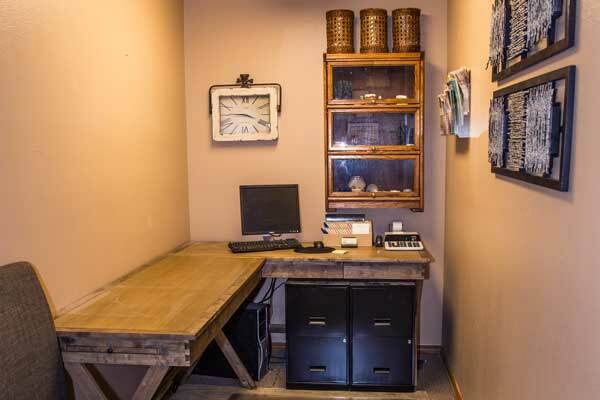 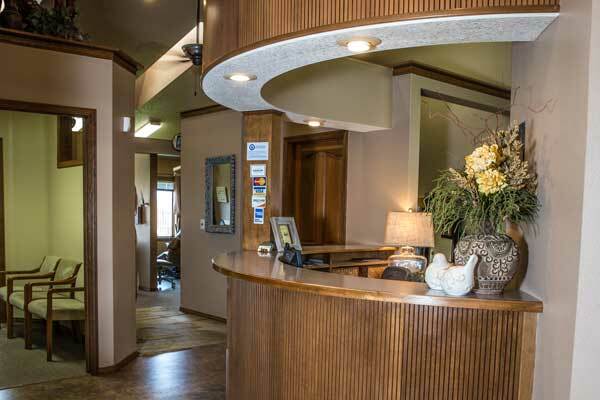 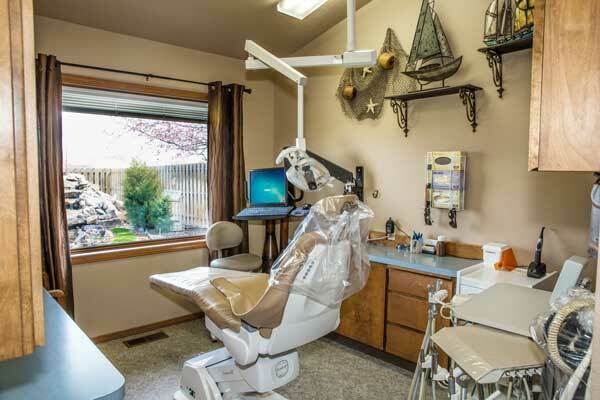 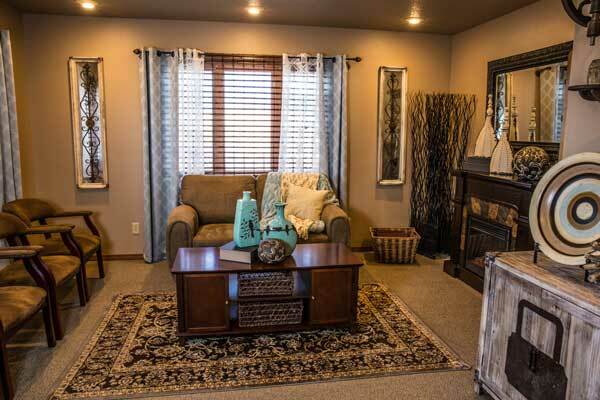 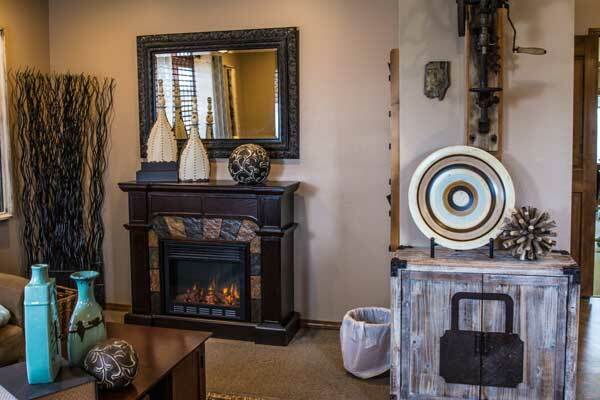 When you come to visit us at Owyhee Family Dental we hope you will relax and feel right at home. 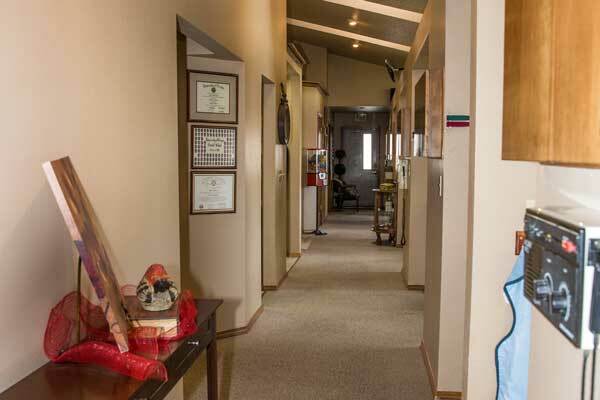 Take a moment and allow us to give you a tour of our office below. 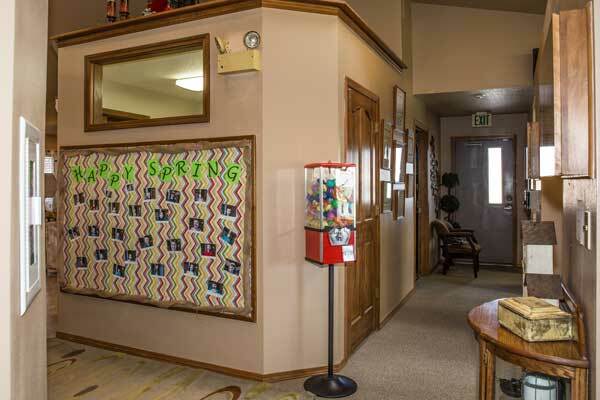 If you’d like to see a larger photo of the rooms please just click on the photo.